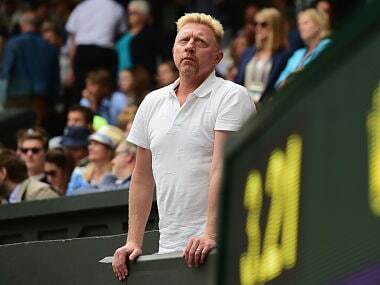 Berlin: German tennis legend Boris Becker has withdrawn a lawsuit against an ex-manager in a financial dispute, the court and his lawyers said on Thursday. "The lawsuit has been withdrawn," a spokeswoman for the Cologne regional court, where the case had been scheduled to be heard Friday, told AFP. The red-haired German has never been far from the media limelight since he shook up the tennis world at Wimbledon in 1985. 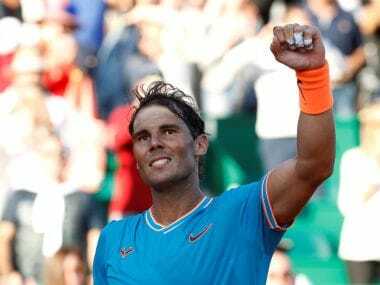 As an unseeded player, he became the then youngest-ever male Grand Slam champion at the age of 17, defending the trophy the following year. 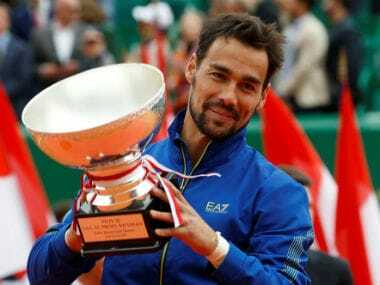 Nicknamed "Boom Boom" Becker for his powerful serve, he went on to win six Grand Slam trophies in all and reached World No 1 spot, amassing more than $25 million in prize money. But his fortune dissipated in a series of failed investments ranging from an internet organic food firm to a Becker Tower in Dubai. In June 2017, a London court declared him bankrupt with a debt mountain of several million euros. Despite his money troubles, Becker remains a key player in the sporting arena, and was named the German Tennis Federation's head of men's tennis last year. 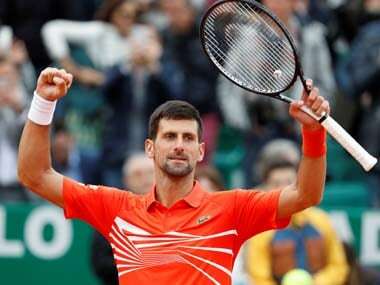 He split with former World No 1 Novak Djokovic in December 2016, following three successful years together, the Serb winning six of his 12 Grand Slam titles with Becker as coach.